Dhaka, 16 September, Abnews: Two unidentified youths were crushed to death under the wheels of a train at Sylhet railway station on Saturday night. 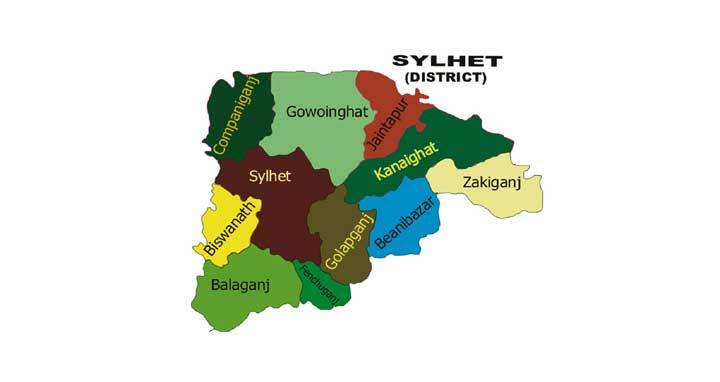 The identities of the deceased were not ascertained immediately, however, age of the youths is speculated to be around 20 years, said Jahangir Alam, officer-in-charge of Sylhet GRP police station, reports UNB. The duo fell down while trying to board Dhaka-bound ‘Upoban Express’ around 10:00pm while it was leaving the platform and crushed to death under the train’s wheels. The victims used to push rickshaws on the Keane Bridge area in the city, the OC added.